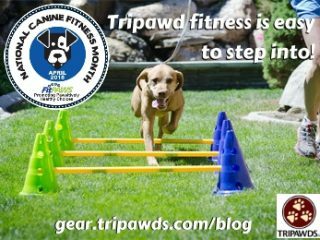 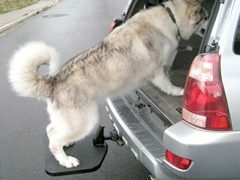 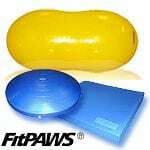 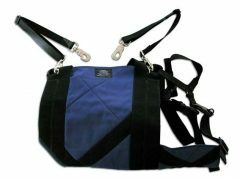 Step into Tripawd fitness the fun way to build balance and strength with the CanineGym Agility Kit. 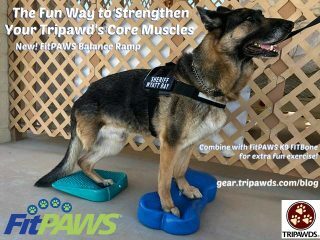 Getting your three-legged hero stronger can start with a DIY Tripawd fitness routine using a K9FITBone from FitPAWS USA, now on sale for National Canine Fitness Month. 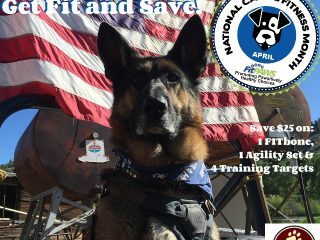 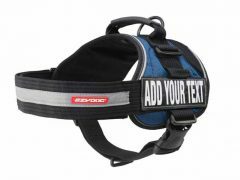 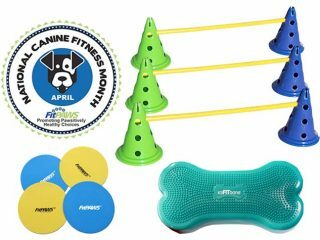 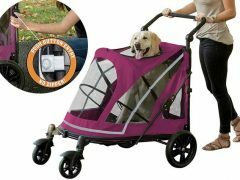 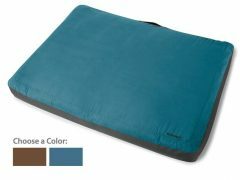 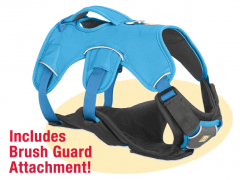 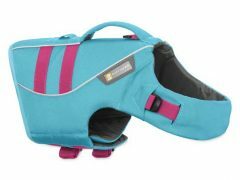 Help your Tripawd get strong and build endurance with the National Canine Fitness Month Kit from FitPAWS USA. 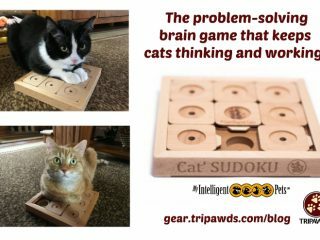 Keep your Tripawd kitty’s mind working with a discount coupon for Cat Sudoku, a cat brain game puzzle for fun mental workouts, by My Intelligent Pets.